The news about the special bonus for the fans of Shadow of The Tomb Raider is not just a rumor. 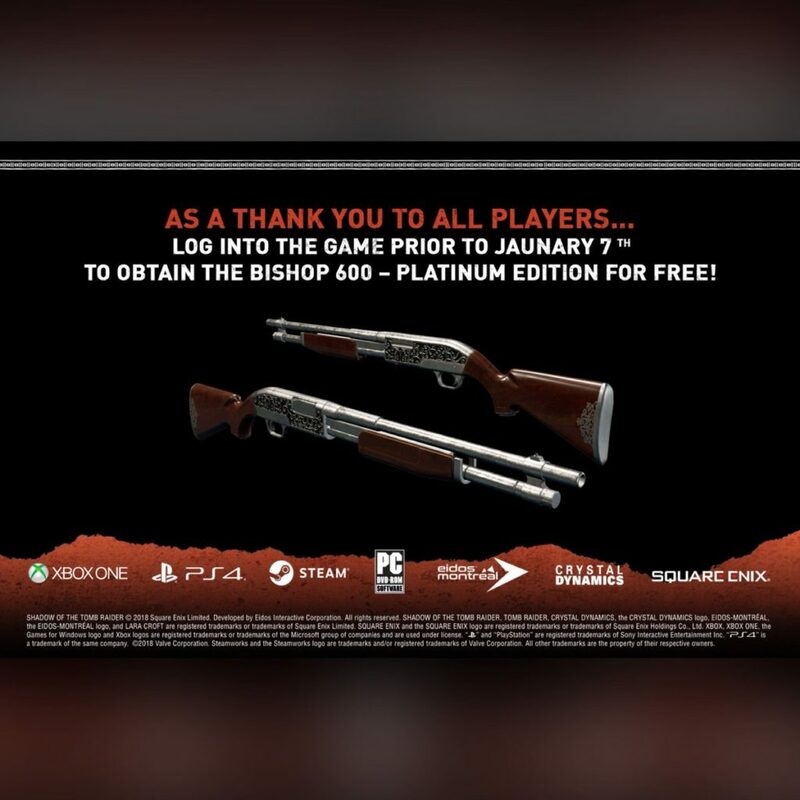 For celebrating the game’s community and also its achievements, a special platinum edition of the Bishop 600 shotgun will be given for Free to all the players. 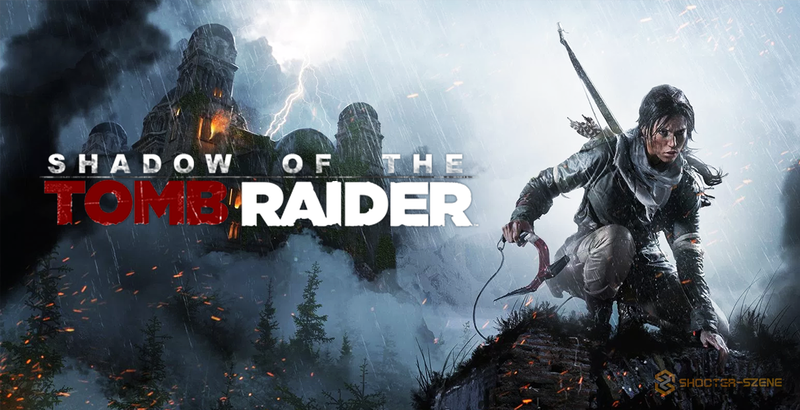 Shadow of The Tomb Raider has succeeded to bring the fans into the adventure world of Lara Croft. Since it was released, Shadow of The Tomb Raider has gained a quite big amount of fans. 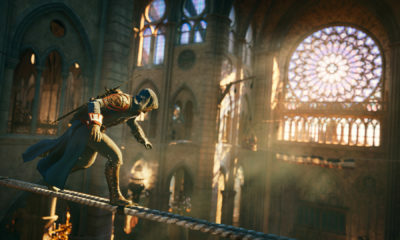 The developer also has done some updates on Shadow of The Tomb Raider for more improvements. 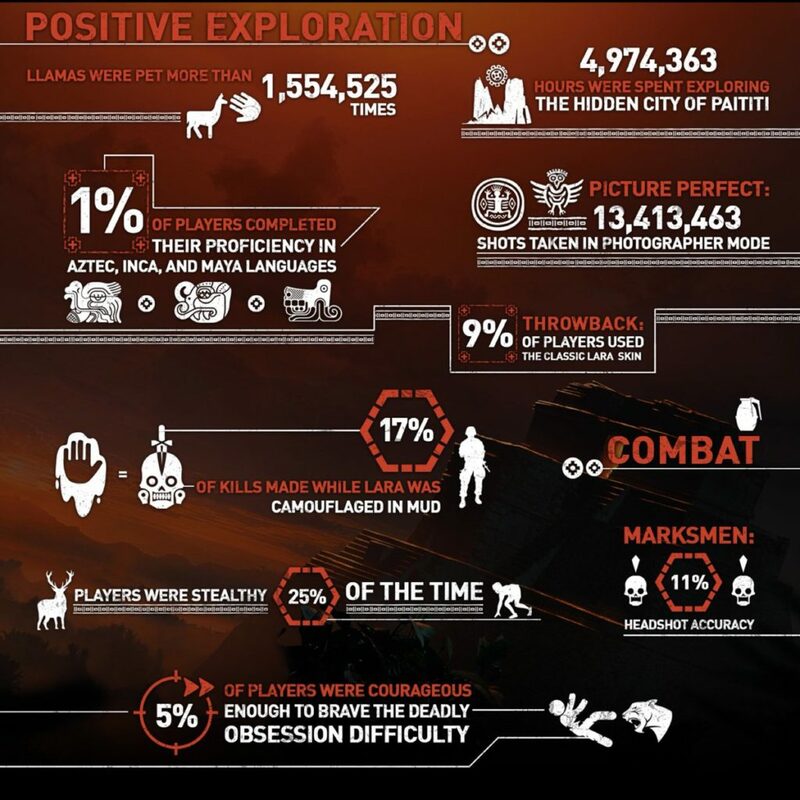 over 1.5 million llamas have been pet by players in-game. 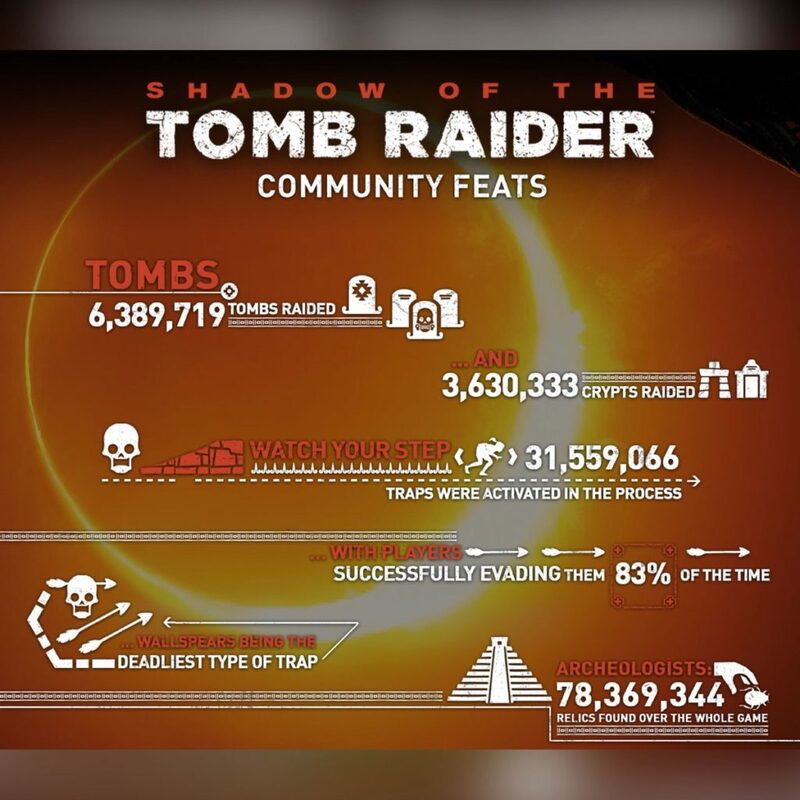 And for expressing the grateful for the achievements, Shadow of The Tomb Raider comes up with the step of giving the special bonus for the players. 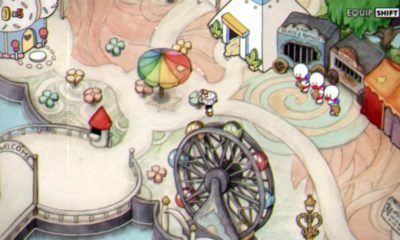 How to get this special bonus? It’s not difficult for the players to get this Free IN-Game Shotgun bonus. 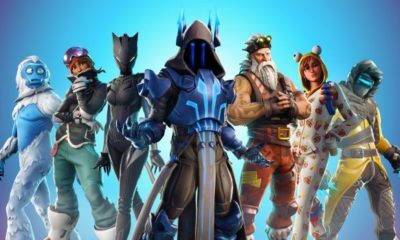 The players just have to log into the game before January 7, and it will show in the display. 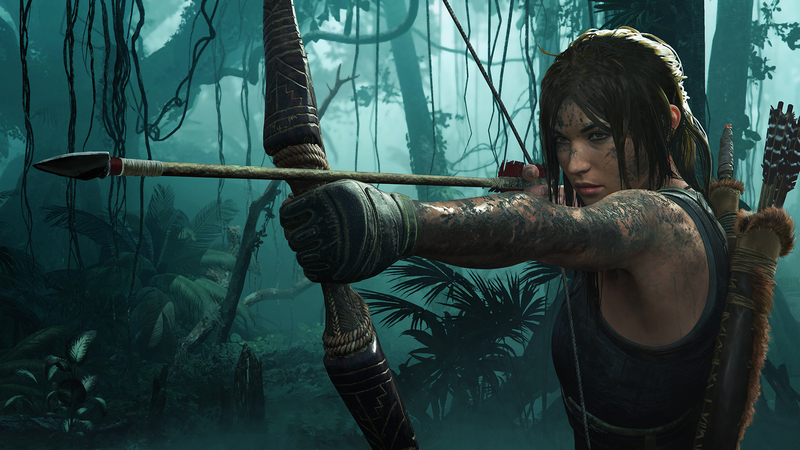 Shadow of The Tomb Raider currently available on PS4, Xbox One, and PC.